The original name of the Malbec grape was Cot, which we considered using for this wine. Instead, we call it EntreCOTe which is French for a ribeye steak . . . which happens to pair perfectly with this wine. To add roundness and complexity we blended in Cabernet Sauvignon and Merlot to produce a wine with character and grace. 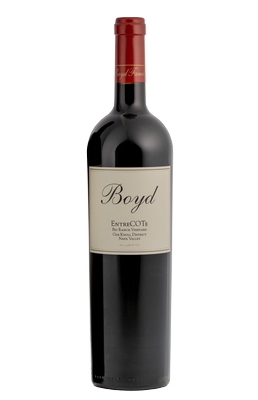 It is full bodied yet not overpowering and enjoyable with cheeses or your favorite cut of steak!